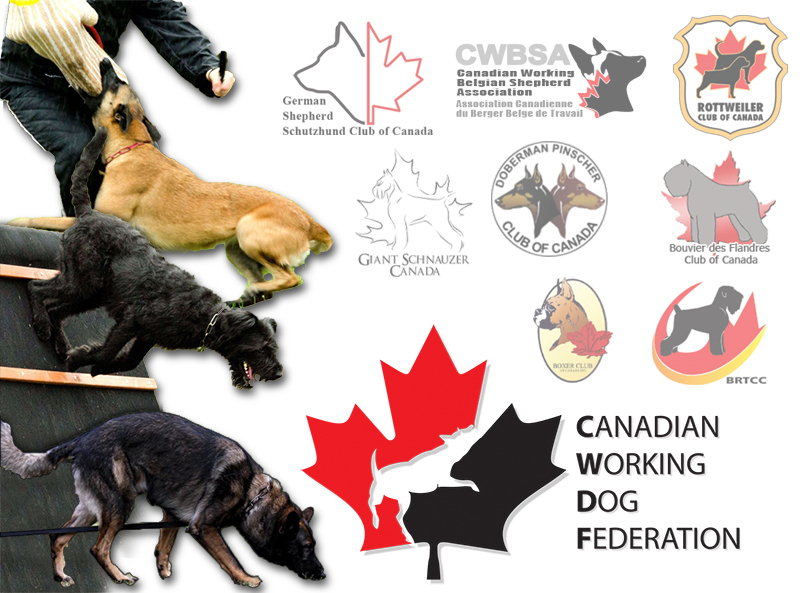 The CWDF is an all-breed organization dedicated to the IPO/IGP dog sport in Canada, created to federate all Canadian working breed clubs that are already or want to get involved in IPO/IGP and the Utility Dogs sports regulated by the FCI through its Utility Dogs Commission. There is no CWDF membership for individuals. The only members of the CWDF are National Breed Clubs, as listed here. If you are a member of any CWDF member club, you are automatically affiliated with the CWDF. develop a sponsorship program to financially support the dog/handler teams that will represent Canada at the FCI IPO/IGP and FCI IPO/IGP FH World Championships.